Edmonton (Canada). 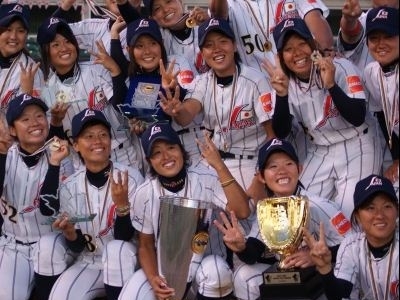 Japan has won the V IBAF Women’s Baseball World Cup in Edmonton, Canada. They shut out Team USA 3-0 in the Gold Medal Game on Sunday evening at Telus Field. It is their third straight title. The United States had won twice in tournament history. Player of the day and the Most Valuable Player of the tournament was Japan’s starting pitcher Yukari Isozaki. The right-hander threw a complete game for the second consecutive day and kept the American bats in check all game. She issued just seven hits and two walks in seven scoreless innings, baffling the USA lineup with breaking ball after breaking ball. She struck out four.